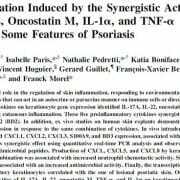 Le psoriasis est une dermatose inflammatoire non contagieuse qui serait liée à une prédisposition génétique et qui se développerait sous l’influence de facteurs environnementaux. 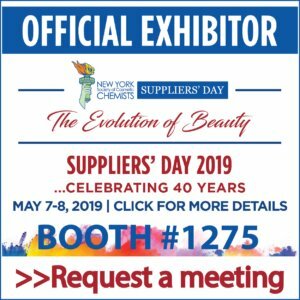 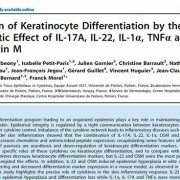 Si aucun traitement ne permet à ce jour d’assurer une guérison définitive de cette maladie auto-immune, le psoriasis fait l’objet d’intenses recherches et connait un nouvel essor depuis l’identification des sous-populations de lymphocytes Th17 et Th22. 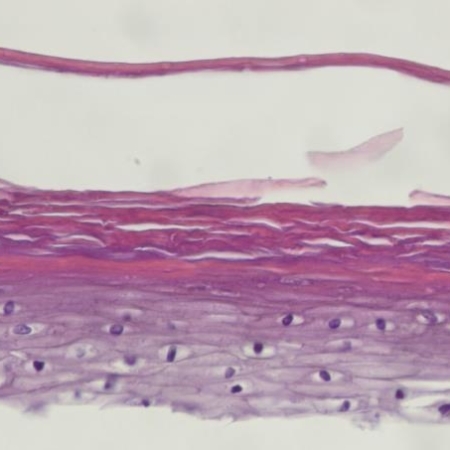 Psoriasis : découvrez l’ensemble de nos tests standards. 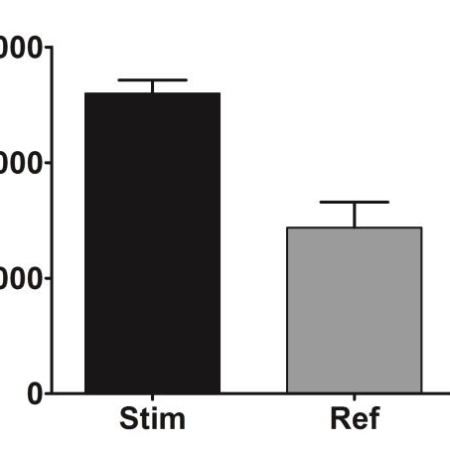 Acute-serum Amyloid A (A-SAA), one of the major acute-phase proteins, is mainly produced in the liver but extra-hepatic synthesis involving the skin has been reported. 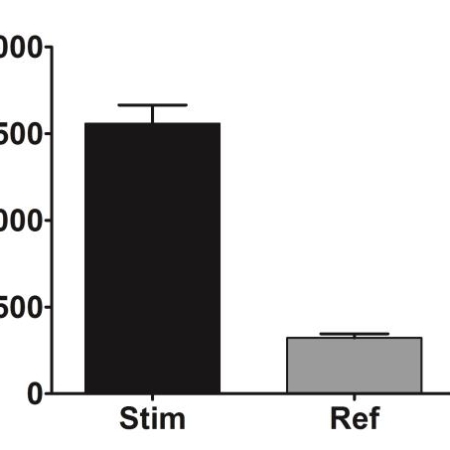 Its expression is regulated by the transcription factors NF-κB, C/EBPβ, STAT3 activated by proinflammatory cytokines. 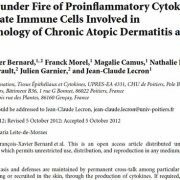 This study highlights the precise role of cytokines in the skin inflammatory response (psoriasis). 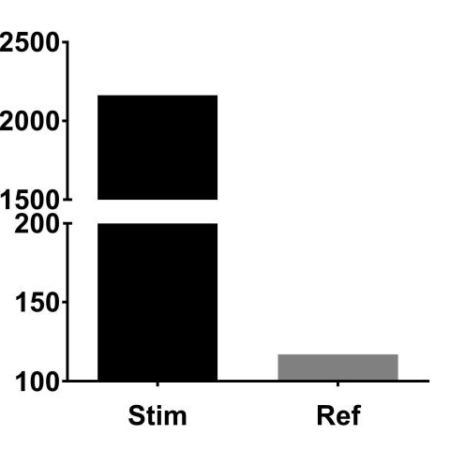 IL-22 and OSM more specifically drive epidermal hyperplasia and differentiation loss while IL-1α, IL-17A and TNFα were more involved in the activation of innate immunity. 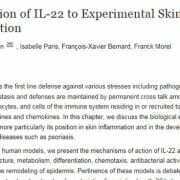 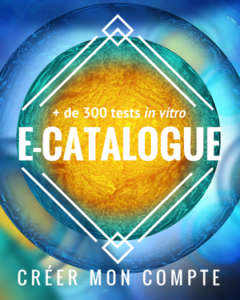 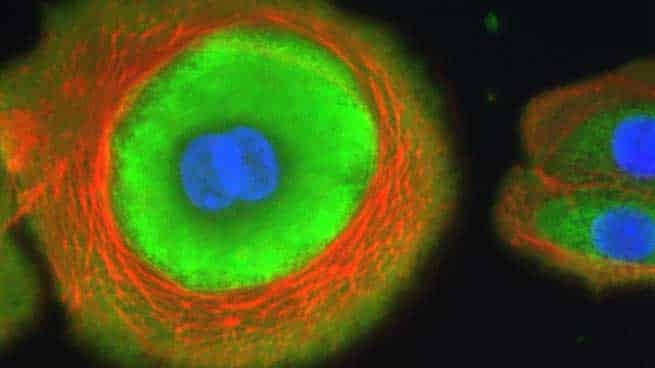 Focused on in vitro human models, we present the mechanisms of action of IL22 as well as its involvement in structure, metabolism, differentiation, chemotaxis, antibacterial activity, innate immunity, and tissue remodeling of epidermis. 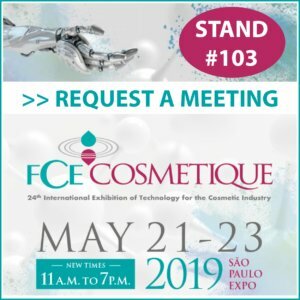 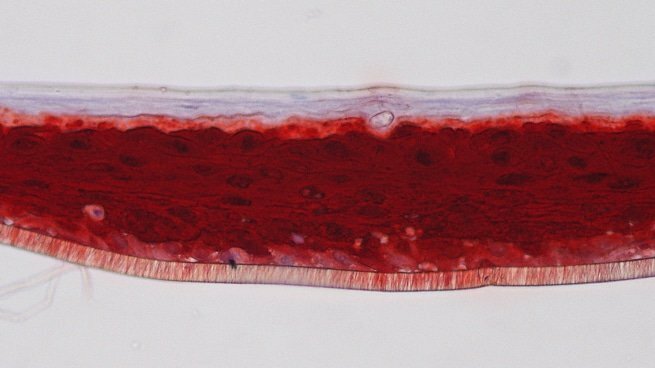 Specific cytokine environment deregulation plays a central role on skin morphology and innate immunity, moving towards specific pathologies and opening the way to new therapeutic strategies. 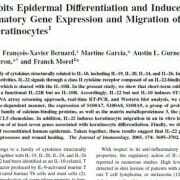 Our results demonstrate the important potentiating activities of IL17A, IL22, oncostatin M, TNF-alpha, and IL1alpha on keratinocytes. 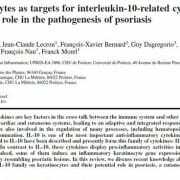 This is particularly interesting in the context of psoriasis where these cytokines are overexpressed and could synergize to play an important role in upregulation of chemokines and antimicrobial peptides production. 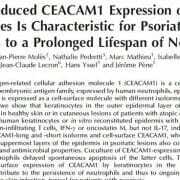 These results show that cytokine-induced cell-surface expression of CEACAM1 by keratinocytes in the context of a psoriatic environment might contribute to the persistence of neutrophils and thus to ongoing inflammation and the decreased propensity for skin infection, typical for patients with psoriasis. 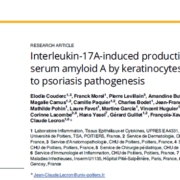 This study indicate that interleukin 22 is a cytokine produced by skin-infiltrating lymphocytes that is potentially involved in initiation and/or maintenance of the pathogenesis of psoriasis. 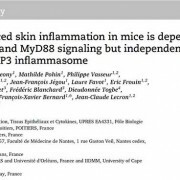 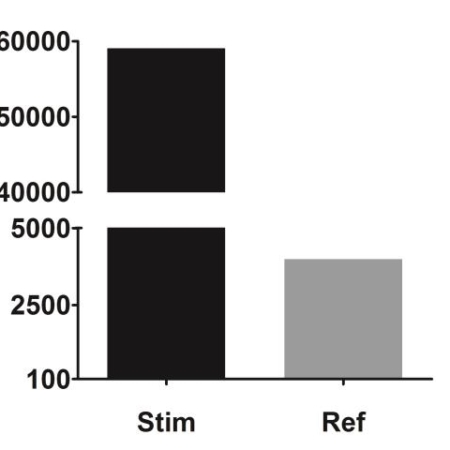 These results demonstrate that OSM and its receptor play an important role in cutaneous inflammatory responses in general and that the specific effects of OSM are associated with distinct inflammatory diseases depending on the cytokine environment. 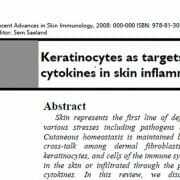 In this review, we discuss recent knowledge about the effects of cytokines of the IL-10 family on keratinocytes and their potential role in psoriasis, a cutaneous inflammatory disease. 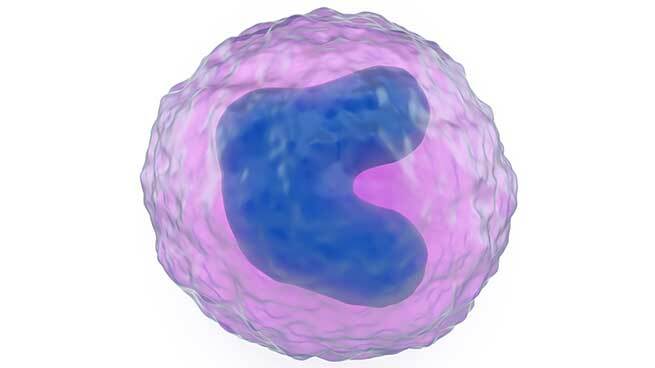 IL-22 belongs to a family of cytokines structurally related to IL-10, including IL-19, IL-20, IL-24, and IL-26. 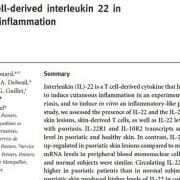 In contrast to IL-10, IL-22 has proinflammatory activities. 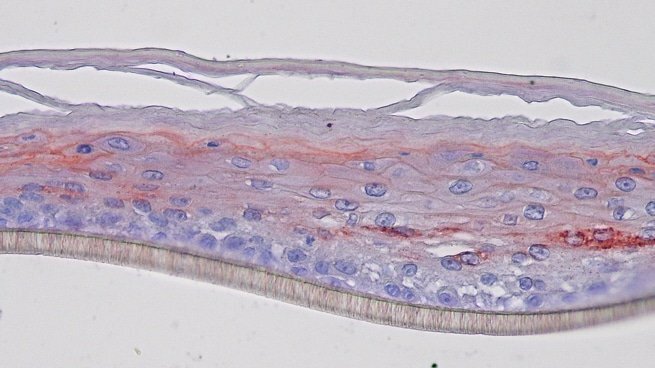 IL-22 signals through a class II cytokine receptor composed of an IL-22-binding chain, IL-22RA1, and the IL-10RB subunit, which is shared with the IL-10R.